These pages have been home to many rants about glasses policy over the years. The regular reader will be well aware of my distinct lack of sympathy for parks which refuse to allow me to wear tightly secured glasses on board coasters. My trusty bright red glasses strap has survived well over a thousand coasters, four skycoaster flights, and a variety of aggressive spin rides. The only occasion it has ever come close to failing me was on one of the latter; no coaster has ever managed to even budge it. Sadly the clueless new management at Wild Adventures has instituted a complete ban on wearing sunglasses on rides, whether they be secure with a strap or otherwise. Amazingly, this policy extends as far as the highly aggressive Fiesta Express, which reaches a top speed well into single figures. This policy is unfortunate and had a major detrimental effect on my enjoyment today; in fact, I'd decided not to ride something thanks to this policy when a rather glaring loophole came up which demonstrates conclusively how nonsensical this rule is. 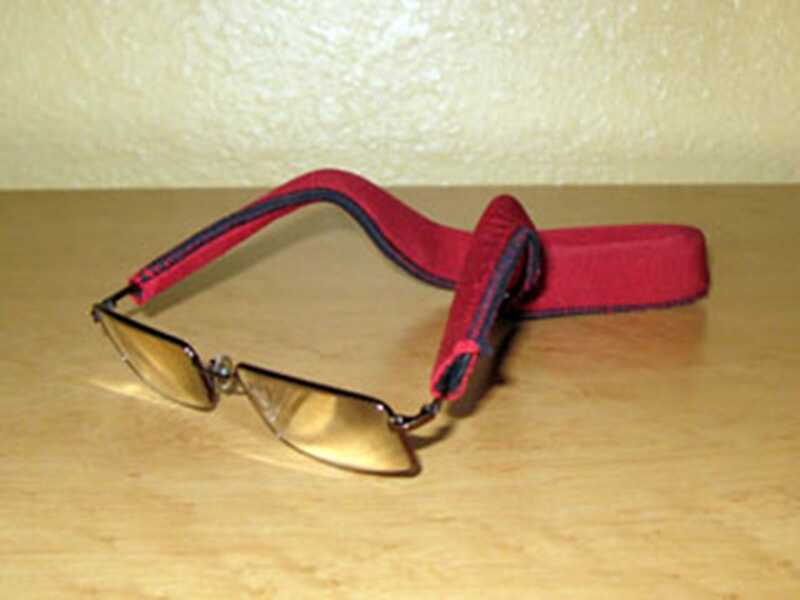 Prescription glasses are allowed, whether they be secured or not. In other words, wearing my unsecured prescription sunglasses was permitted despite a blanket ban on over the counter sunglasses, whether they be secured or not. Go figure. Having ranted for two paragraphs it is time to return to your regularly scheduled trip report. As we had anticipated, Wild Adventures was utterly deserted, a pleasant side effect of visiting on a Sunday morning in the heart of bible thumper territory. There cannot have been more than a hundred patrons in the park for the first hour of our visit. In a nine coaster park one might expect this to be considered nirvana, and it might indeed have been so were any of these coasters any good. Nevertheless, there was one ride we'd missed out on on our last visit, and we quickly picked up the obligatory Boomerang (#1092) credit. With the torture hard work out of the way we ambled around the park for two hours at an utterly relaxed pace, cameras out. Darren and Andy rediscovered their respective inner selves in the Petting Zoo area. This is not something I've ever been interested in; a strong allergy to animal hair will do that for you; but it was still amusing to watch. We all passed a relaxing twenty minutes on the Safari Train, which brought us around a motley selection of animals while at the same time providing a superb aspect for photographing the Cheetah (which, sadly, has degenerated even more). The crowds had begun to pick up a little by the time we came round to leaving, but the park was still not busy. Part of this is down to it being the end of the season, but a bigger part is I think a distinct lack of any stand out thrill rides, especially compared to Six Flags Over Georgia a few hours away. There are many parks I've been to over the years that I'd gladly return to, new rides or otherwise. This one, though? I'll wait for a new credit. 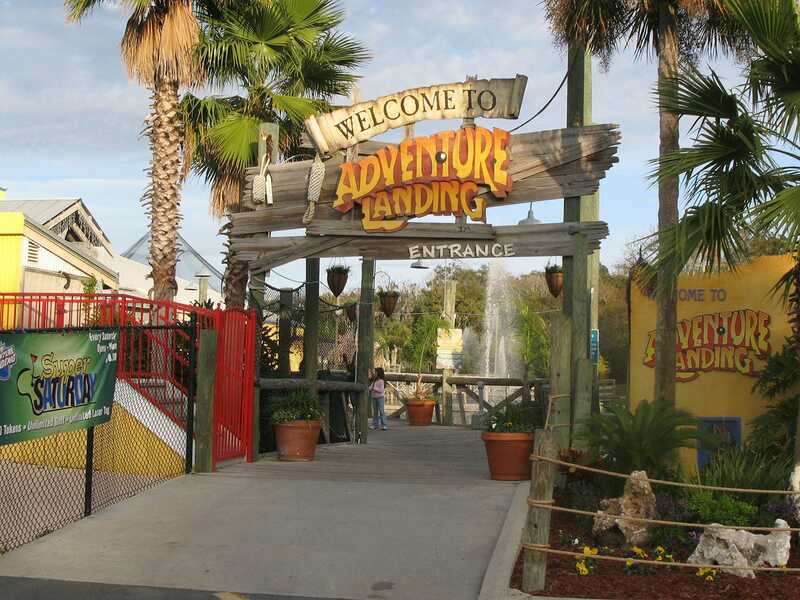 George planned our road trip back to Orlando to go via Adventure Landing, a small park in Jacksonville Beach. The place consists largely of water rides, though there is a decent sized amusement arcade and three dry rides; a Frog Hopper, Bumper Cars, and a Wacky Worm (#1093). We were in and out of the place in just twenty minutes, providing both a new credit and a break on the drive. What more can one ask for?